In Australia, most adults lose at least five teeth on average. While you can make do and adapt without some (if not all) of your teeth, over time your quality of life may diminish depending on your situation. While some people are fine to carry on in life with several missing teeth, for some, just losing one or two teeth can affect their confidence about their smile and appearance in front of others, as well as complicate their oral and general health. If you’ve decided to replace your missing tooth, choosing the right tooth replacement option will depend on several factors, including: which tooth you have lost, when it was lost, your age, your gum health, the condition of the surrounding teeth, your schedule and budget. So what dental options are there to replace your missing tooth? 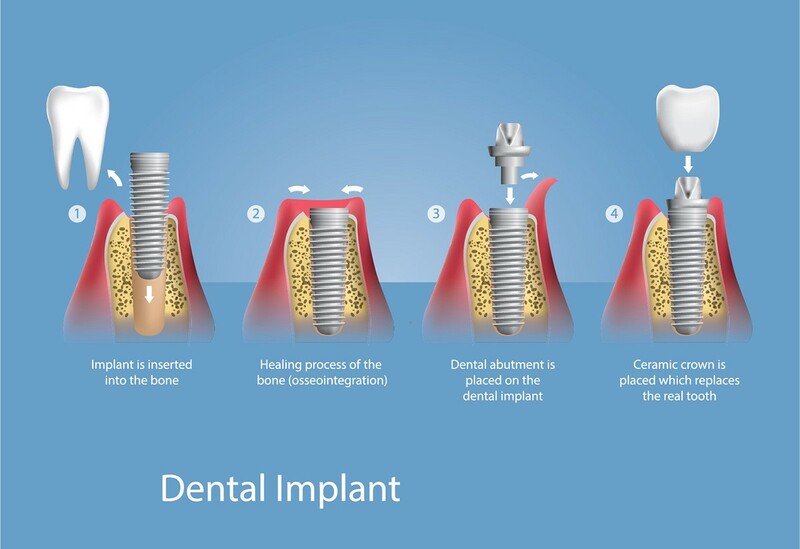 Dental implants* – Implants are the ideal way to replace lost teeth. They involve a titanium post placed surgically into your upper or lower jaw which, when healed, is capped with a ceramic or metal crown. Implants are very realistic, durable and stable, and in most cases will last a lifetime. 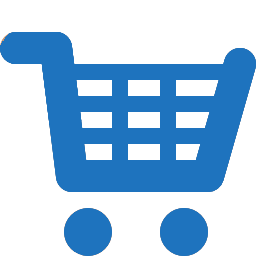 Although they are expensive, in the long term they offer the best return on your investment. Fixed bridges – Bridges are a single fixed dental device comprised of a pontic (or solid artificial tooth) supported on either side by two crowns. When your natural teeth on either side of the gap are prepped, the crowns will fit neatly over both teeth which serve as anchors, while the pontic slots neatly into the space (or gap) in between. 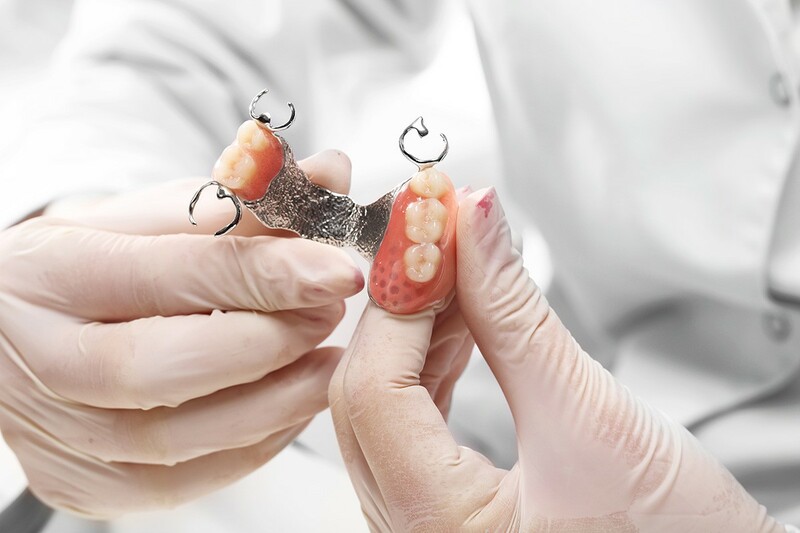 Removable partial dentures – This type of denture, as described, can be removed for cleaning and can be designed for single or multiple teeth. This dental device is made up of a pontic or pontics fixed to a colour-matched gum plate. You put it in place when you need to, but generally you remove them for cleaning and to rest your gums when you go to bed at night. If you need help deciding which tooth replacement option is best for you, come in and see us. You can book a consultation by calling our friendly staff on 07 3300 3388. * AAPHRA advises that any surgical or invasive procedure carries risks. Before proceeding, you should seek a second opinion from an appropriately qualified health practitioner. In Australia, 40% of parents don't know about $1,000 Children dental benefits.